Please note: File set-up/trimming option is per file and for either one or the other option. If you would like your file to be both set-up AND trimmed, please add two of these options to your order, with details. More information about our basic file set-up and trimming services here. Submit your online order and supply any notes required. Upload your files using our file drop (do not email them please!). 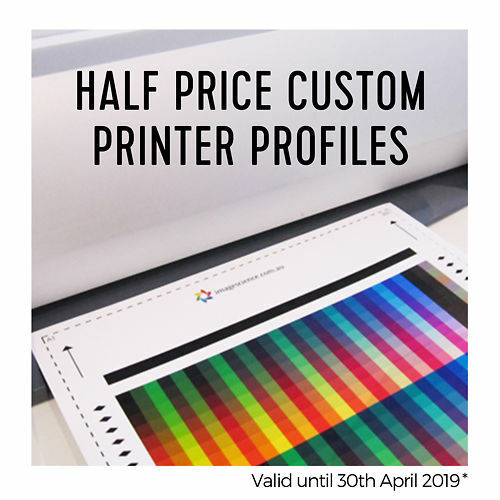 To keep things simple, we have just one price for each print size, regardless of the material you choose to print on. Ilfotex prints are only available on a 42 inch roll and are printed in half metre increments up to a maximum length of 3 metres. A4, A3, A3+ and A2 are sheet prints. 24" and 44" are roll prints. Ilfotex is only available on 42 Inch Roll Prints. Max print width 1 metre. 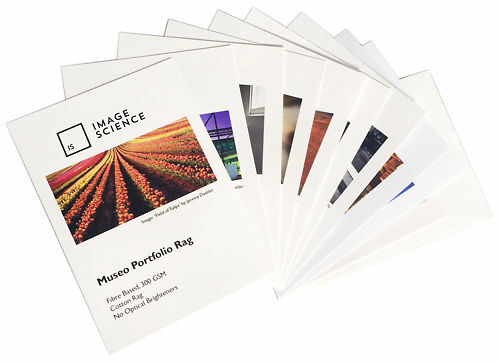 A pre-printed sample pack containing the most popular papers that we print on in our Fine Art Printing service. 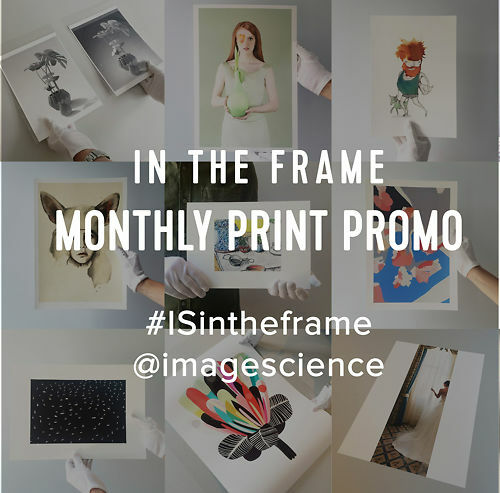 Picking up your print from us but will be sending it out yourself? Add a mailing tube to your cart! N.B. 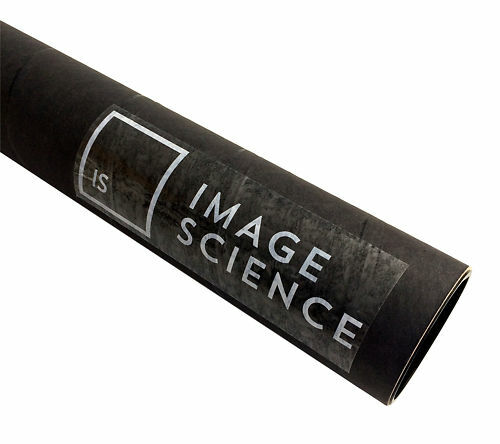 Item can't be shipped & needs to be picked up from Image Science. Picking up your print from us but will be sending it out yourself? 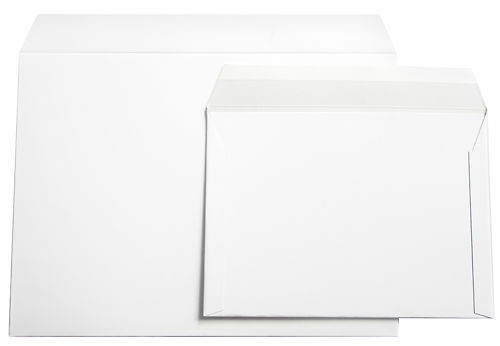 Add a Rigid Mailer to your cart!